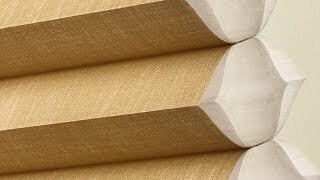 Boatman Carpet One Floor & Home in Cypress is an authorized Hunter Douglas dealer. Window coverings (or window treatments) are not only great as a design element; they also provide additional functionality. With hard coverings like blinds and shutters, you can completely control your environment. 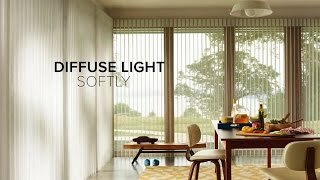 They allow you to control how much light enters the room and provides insulation from the outdoors. In fact, many hard window coverings can actually help lower energy costs! Soft coverings, including curtains and draperies, are available in a variety of fabrics, colors, and styles. This is why they are so popular for interior design. Add a unique soft covering and create a truly unique space. We at Boatman Carpet One are proud to be an authorized Hunter Douglas dealer! 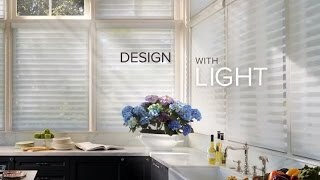 As part of our window coverings selection, we offer the full line of Hunter Douglas products, including wood blinds, faux wood blinds, honeycomb shades, and shutters. Imagine a world where your blinds or shades can open automatically when you wake up in the morning and close before you go to bed at night. 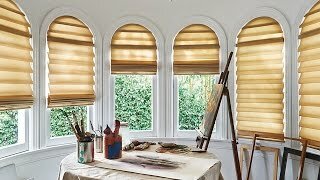 Hunter Douglas makes this possible with PowerView Motorization. Window coverings with PowerView Motorization can be programmed and controlled simply using an app, so you'll never have to worry about manually opening and closing them! 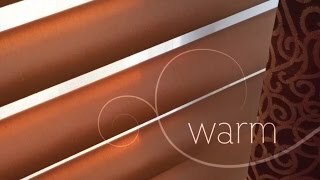 If you're looking for the absolute best in style and performance, be sure to consider the Hunter Douglas Premier Products. The Premier Products feature innovative performance technologies, so they are built to last in your home setting. Even in busy parts of the home such as kitchens, the Premier Products will last for a long time. Even with this emphasis on performance, you won't have to sacrifice anything when it comes to style. Whether you want the looks of natural wood or of a soft fabric, there's a perfect option for you. Learn more about the different Premier Products: Duette, Luminette, Piroutte, Silhouette, and Vignette.